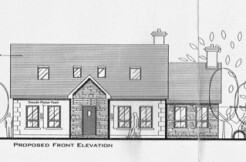 For Sale by Private Treaty is the above 0.2Ha Site located at Knockbrack, Letterkenny. Fully serviced site. Additional 0.2Ha Sites can be purchased. 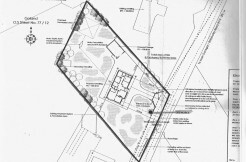 No planning has been sought for the sites. Located approx. 2kms’ from Letterkenny in a countryside location.